The Subaru WRX 5 speed gearbox was first released in 1994 when the WRX revolutionised the motorsports industry. All Drive Subaroo offers a performance WRX 5 speed to support up to 300kw. Australia only received the 5 speed WRX and STI gearbox, whereas the RA spec 5 speed DCCD STI gearbox was readily available in Japan. All Drive Subaroo offers upgraded Viscous Couplings in 12kg and 20kg options, as well as the standard 4kg as both new and reconditioned. As of 2015, new Subaru WRX models were released with either a CVT or 6 speed cable shift (TY751 and TY756) transmission. While not as strong as the STI TY856 6 speed, these new WRX 6 speed gearboxes can support more aggressive driving than their 5 speed WRX predecessor. The original 5 speed WRX gearbox fitted into the early WRX was also known as the “glass box”. 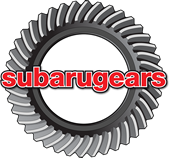 All Drive Subaroo research and development led to one of the strongest WRX 5 speed turbo gearboxes using OEM components available on the market today. 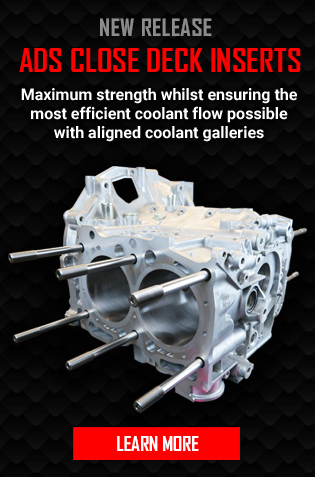 Our 5 speed WRX STI gearbox can be purchased in standard or with a shot peened ISF treated gear set; increasing 5 speed WRX gearbox strength by up to 30%. We also have 3.54 3.9 4.1 and 4.4 final drive ratios available. We don’t often rebuild the 5 speed WRX gearbox to standard specifications as they don’t handle spirited driving very well. For a permanent fix we offer our revised and strengthened 5-speed hybrid box, or a DIY conversion to 6-speed STI or cable-shift box. 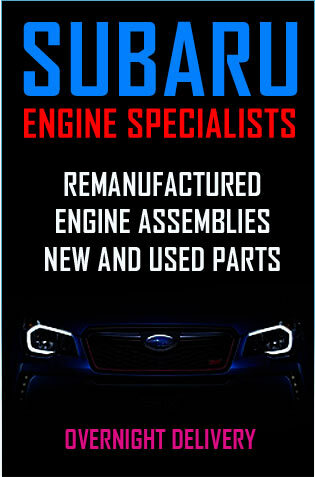 All Drive Subaroo also offers your choice of available WRX and STI ratios for your new gearbox. 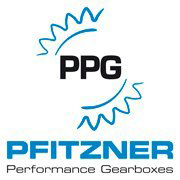 We offer 4 Levels in upgraded 5 speed WRX replacement transmissions; as well as PPG billet 5 speed WRX gearboxes for extreme driving. 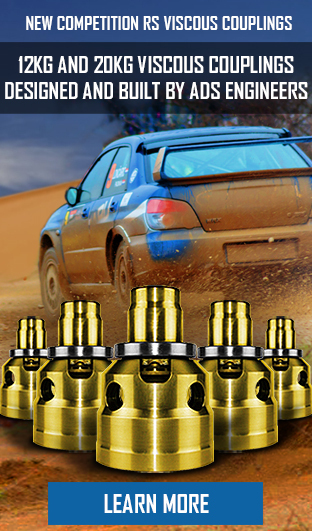 All drive Subaroo build the strongest WRX and STI 5 and 6 speed transmissions in the market today.